Park City has recently seen historic changes. 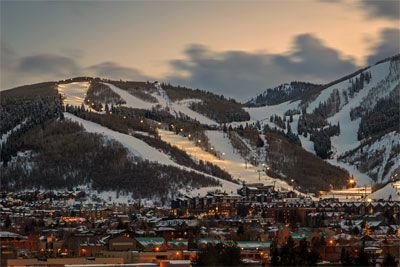 Two of the town’s resorts merged to form Park City Mountain Resort, the largest ski area in the United States, connected by the new Quicksilver Gondola. Other enhancements include two new lifts, restaurant upgrades, and enhanced snowmaking capabilities. 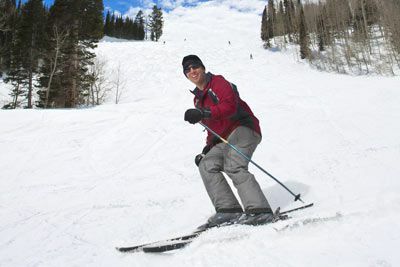 The six mountains of Deer Valley Resort offer a thrilling day for skiers of all abilities. Challenge yourself on the same runs skied by Olympians during the 2002 Salt Lake Olympic Winter Games; take a ski lesson and learn the basic fundamentals of an exciting, new sport; or treat yourself to Deer Valley’s award-winning cuisine. 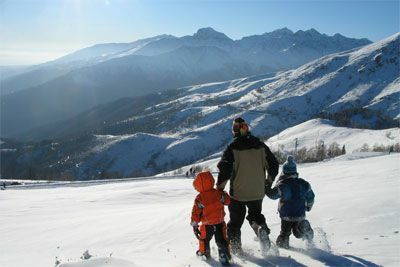 You will also find opportunities to cross-country ski, hike, fish, boat, and enjoy wildlife. After a day of skiing, explore and indulge with award-winning dining, incredible shopping, and vibrant nightlife. Park City has something for everyone. 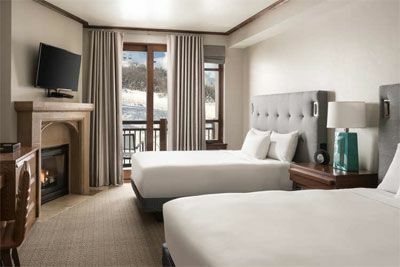 Ideally situated at the base of Canyons Village in Park City, Utah, Hyatt Centric Park City is an AAA Four Diamond, luxury resort located in the heart of North America’s largest ski resort offering 7,300 acres of skiable terrain. 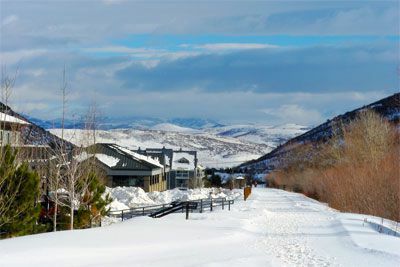 Hyatt Centric Park City offers ski-in/ski-out access via Sunrise chairlift. 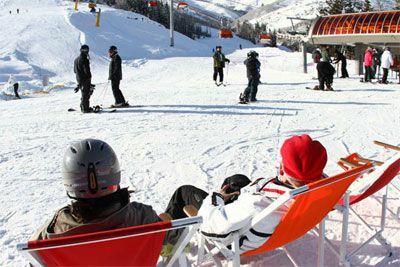 Combined with nearby Deer Valley Resort outdoor enthusiasts can enjoy over 9,000 acres of recreational terrain. 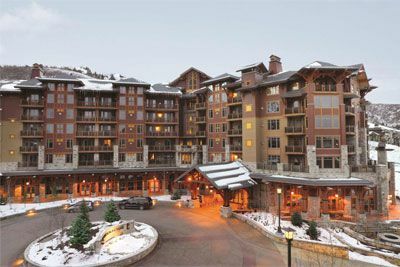 Hyatt Centric Park City is a beautiful alpine retreat long loved by skiers, snowboarders, and outdoor enthusiasts. 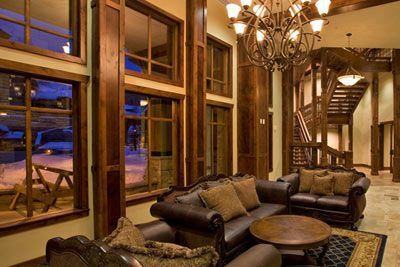 It is situated about five miles from downtown Park City dining and shopping, and during ski season, the lodge provides guests with a free shuttle within the Canyons Resort area and downtown Park City. This resort features an outdoor heated pool and two whirlpools for use all year long. Enjoy a swim in the warm, soothing waters while you enjoy the peaceful views of snow-capped mountains. Grab some food from EPC Market, and head out to eat an alfresco breakfast, lunch, or dinner poolside. Keep up your workout routine in the 24-hour StayFit™ fitness center. When it’s time to dine, Escala Provisions Company is a casual restaurant and bar that serves fresh locally-inspired food and drinks for breakfast and dinner. An extension to the restaurant, the urban market, offers an abundant selection of beverages and foods like salads, sandwiches, and, hearth fired pizza. After a day on the slopes, roast s’mores at Escala Provisions Company while gathered around the fire with the family. Certified Registered Nurse Anesthetists: This program has been prior approved by the AANA for 20 Class A CEC; AANA Code #1037239; Expiration Date 3/29/2019. $100 January 24, 2019 to February 23, 2019. No refund after February 23, 2019; however, 50% of tuition paid may be applied toward tuition for another NWS program within the next 12 months. Cancellation must be made in writing.